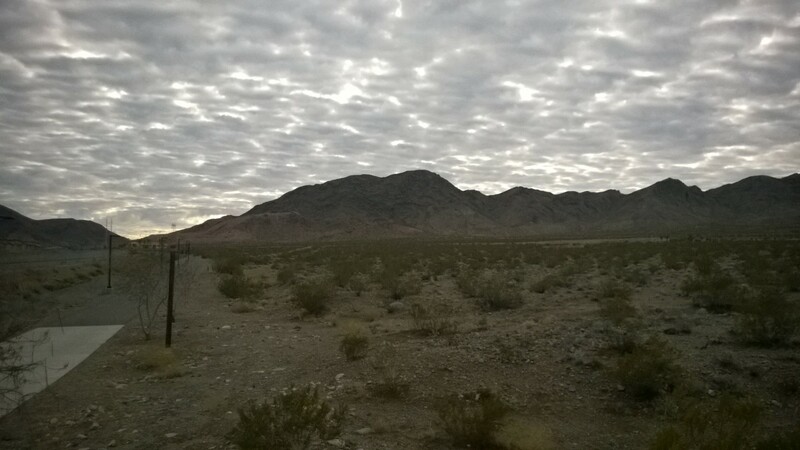 Running Vegas – Head for the Mountains! 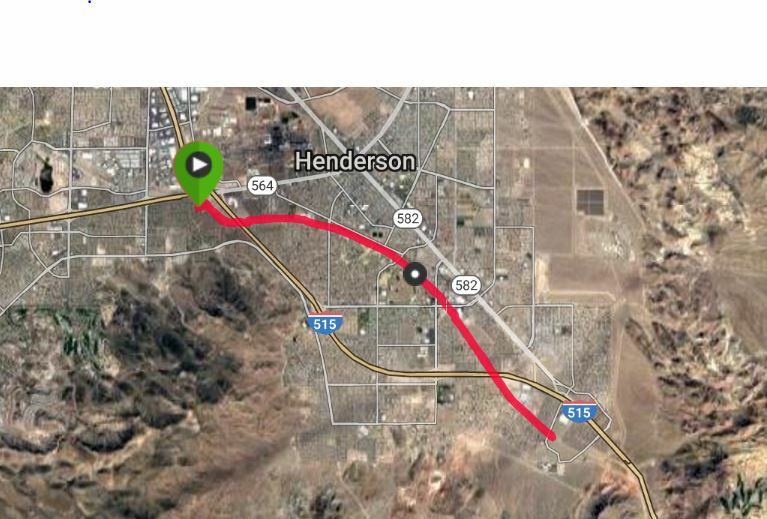 But, unless you get up REALLY early, running along the strip is hard because of all the traffics and lights. 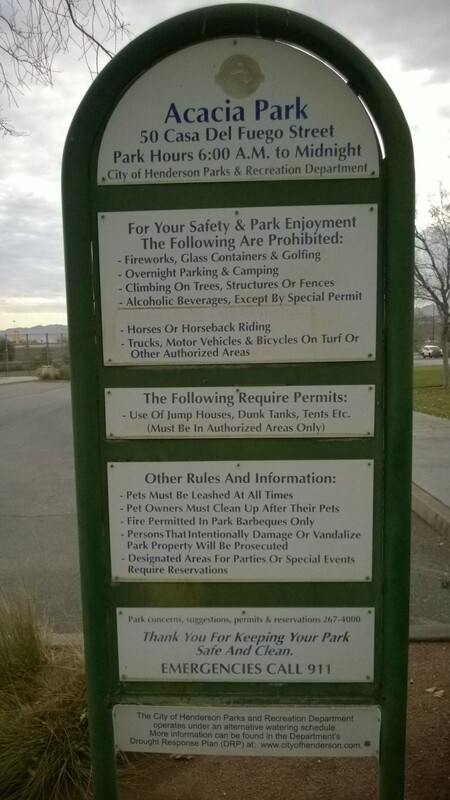 So we found a great starting location at Acaica Park which is a 20 minute drive outside of Vegas. And a perfect starting spot to hop on the old (paved) Union Pacific train route. 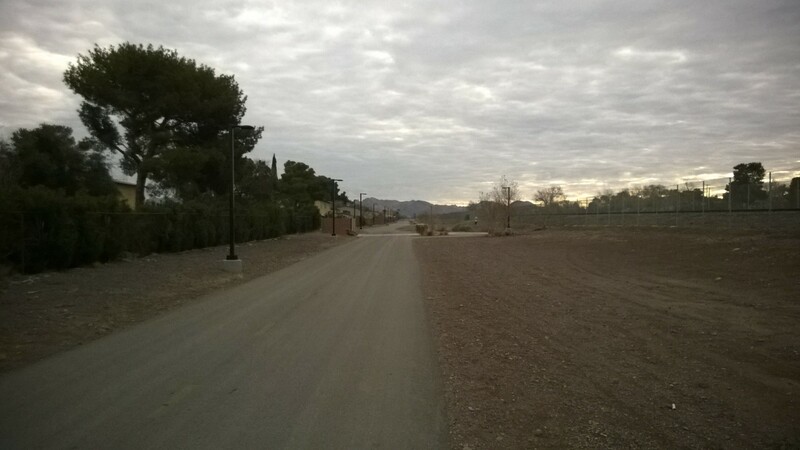 Surprisingly, not many runners here in Vegas. Only a few bikers on the perfect wide trails. 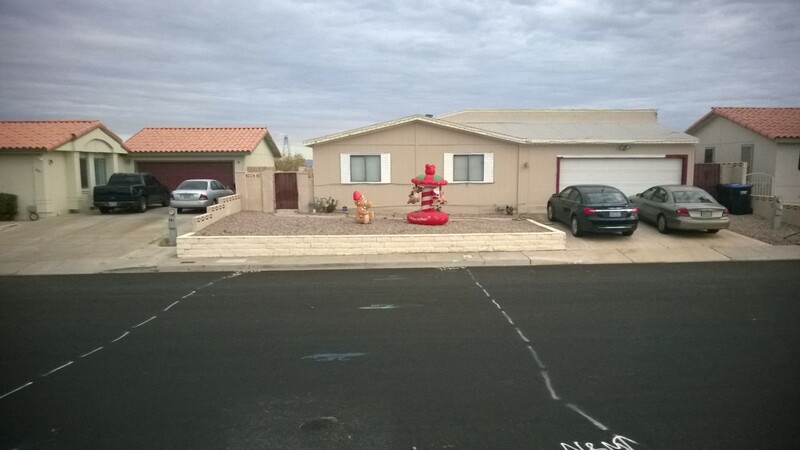 There was no snow here, but it was clearly a festive holiday season here in Vegas. If you want snow, you have to climb to the top of the mountains, and that would be a 100-miler I think and not the half marathon we ran! Could not ask for better weather or running spot this morning to end the year on a high note! 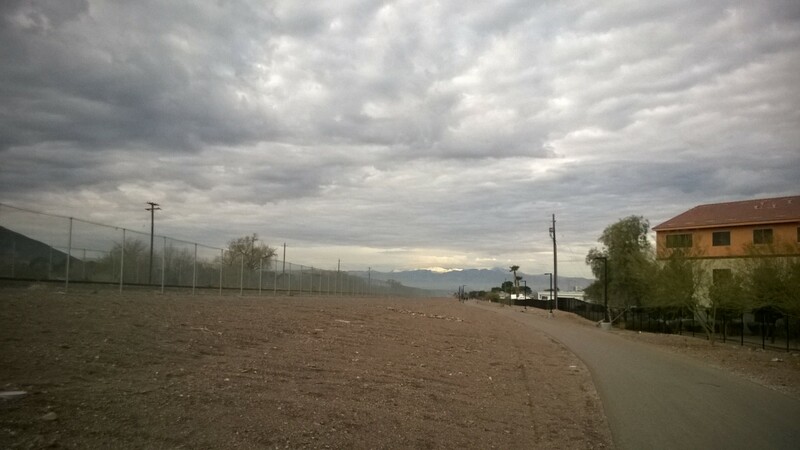 This entry was posted in Running, Travel, Uncategorized and tagged Las Vegas, Mountains, Running, Travel. Bookmark the permalink.